Cannes is famous worldwide for its yearly film festival.Walk on the famous Boulevard de la Croisette which runs alongside the sea edge to the Vieux Port and admire the splendid palace hotels of Cannes. Off the coasts of Cannes, on the islands of Lerins, you will find the old prison of Fort-Royal and the monastery of Saint-Honorat. The famous museum-castle of Castre dominates Cannes from the headland of Suquet. Nearby it, rises the Notre-Dame de l'Esperance church and the vault Sainte-Anne. 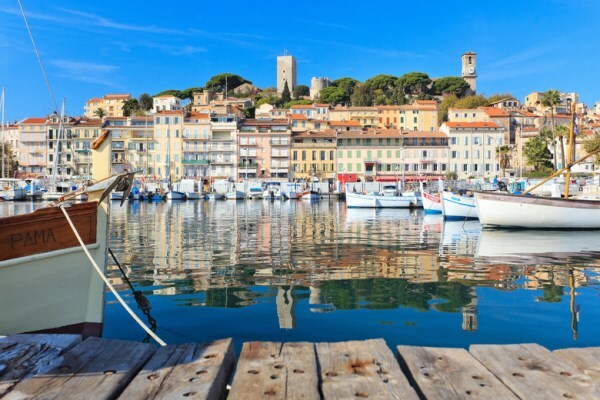 In the ancient times, Cannes used to be a Ligurian fishing village. 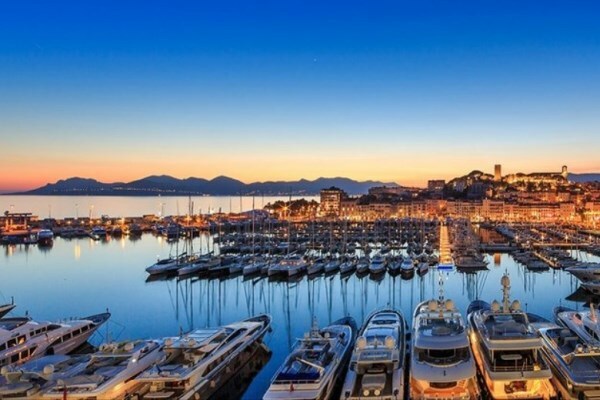 During the Middle Ages, Cannes was the scene of the French, and Spanish, and British fighting against one another on Lérins Islands, which are located only 35 minutes by ferry away from Cannes coasts. In the 19th century, Cannes became British and European great fortunes' favourite summer vacation spot. The aristocracy, later replaced by the jet set, in the 20th century, had their opulent holiday houses built in the city and its coasts. In 1946, Jean Zay, who was the Minister of National Education and the Fine-Arts, created the International Film Festival, known nowadays and since 2002 as the Festival de Cannes. 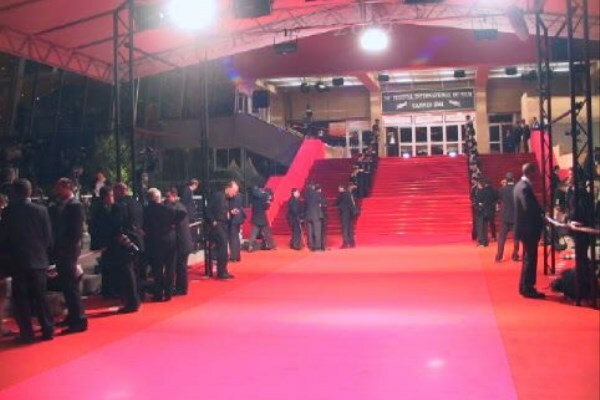 The cinema festival made Cannes internationally famous. The Festival has been taking place on the Croisette, at the Palais des Festivals et des Congrès de Cannes, since 1947. The festival has celebrated the greatest international actors and moviemakers for the last 70 years. Cannes La Bocca marketplace is open every morning, from Tuesday to Sunday. Apart from the products commonly sold, you will have the opportunity to buy local flowers and fish. During summer, La Bocca marketplace hosts the Nocturnes Boccassiennes (the "Bocca Nights") every Wednesday evening. And let's not forget the free concerts available all summer long! You will also attend numerous cultural events and festivals: the Festival d’Art Pyrotechnique ("Cannes Fireworks Festival") on Bastille Day and August 15th, of course! ; and the Festival musical de Pantiero ("Pantiero's Music festival"), which unfolds in the Palais des Festivals et des Congrès every year in August since 2002; the Dance festival, at the end of November, and 2016 will be the 20th edition of the festival; and the Nuits Musicales du Suquet ("Suquet Music Nights") take place in Notre-Dame-de-l’Espérance church at the end of July. This is a Mediterranean climate, with mild and wet winters, and hot and dry summers. Average temperatures are 22°C in July, and 8°C in January. 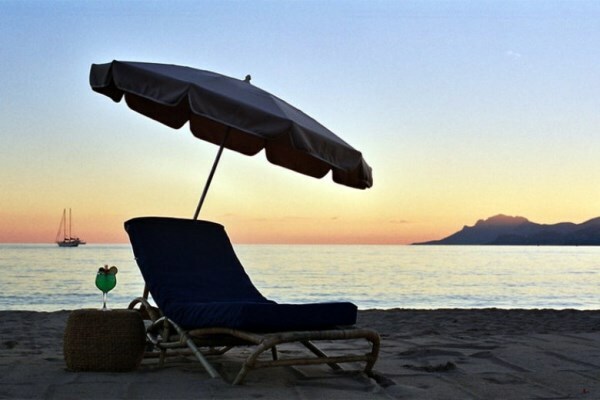 If you want to enjoy the beach, the summer season is perfect: the water is hot, and the sea wind cools the temperature. On the tourist office's website, you'll find discounts on your ski passes, in ski resorts situated less than two hours away by car. These reductions are reserved for Cannes hotels customers. The Côte d'Azur Card (meaning: "the French Riviera Card") will offer you many discounts on museums entrances and leisure activities in the cities of Antibes, Cannes, and Nice. Low budget: 71€ per night in high season, and 64€ in low season. Mid-range: 115€ per night in high season, and 81€ in low season. Luxury: 285€ per night in high season, and 140€ in low season. The Croisette, in the heart of Cannes, runs along the seashore; this is where there is the greatest number of luxury hotels. The area of La Bocca, near the district of Mandelieu-la-Napoule, is a little bit more tranquil than the centre; nonetheless, it benefits from a very easy and quick access to the sea.